Matt LeBlanc has signed a two-year deal to continue presenting Top Gear. 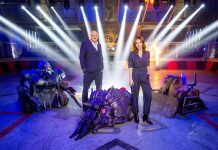 After 12 years of waiting, Robot Wars relaunched on our telly last night, it's already beaten Top Gear in ratings. 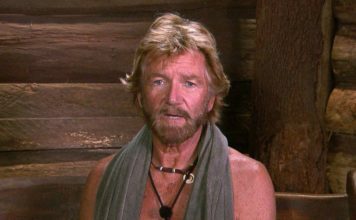 Chris Evans has admitted his best efforts were "not enough" and has stepped down from the BBC show. Matt LeBlanc ‘threatens to quit Top Gear unless Chris Evans is axed’! Matt LeBlanc has reportedly said he's prepared to quit BBC's Top Gear unless Chris Evans is axed. 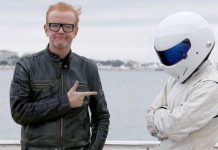 Chris Evans hits out at Top Gear haters saying the new reboot was a ‘HIT’! 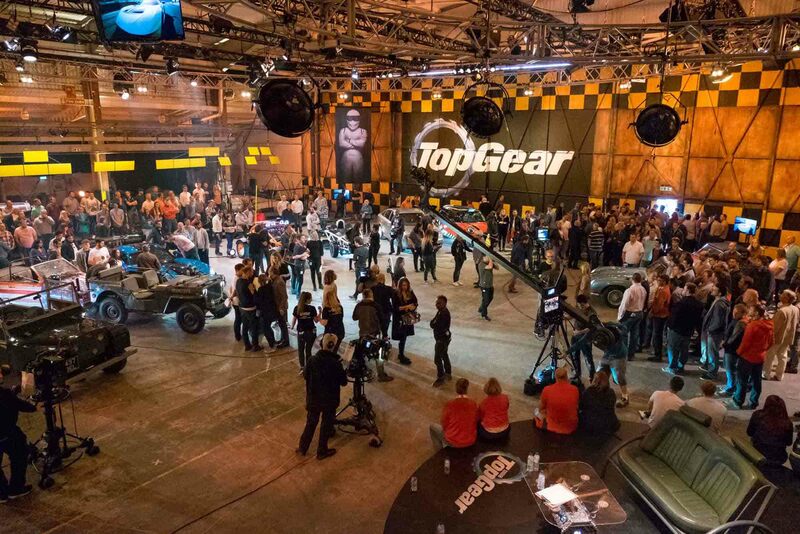 Chris Evans has hit out at Top Gear haters stating 'FACTS' on his Twitter account about the rebooted motoring show. Flop Gear? 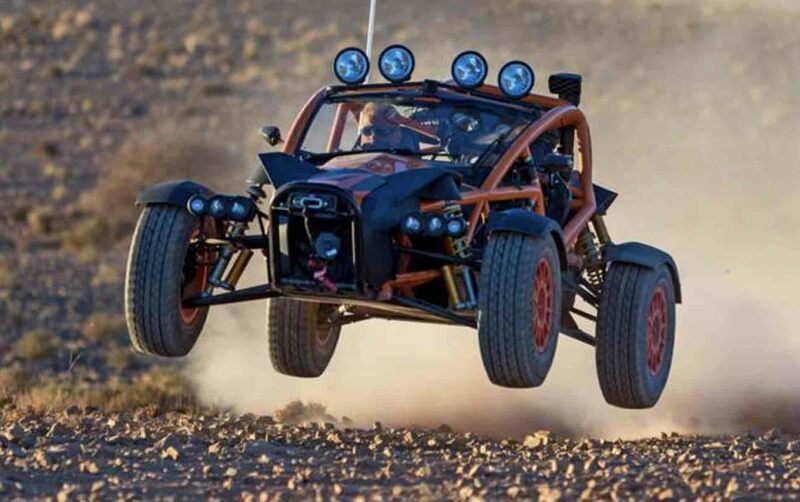 All new Top Gear lowest-rated series debut in a decade! The all new Top Gear which aired on BBC Two last night was the lowest-rated series debut in a decade. New Top Gear series receives mixed responses from fans and celebs! The hotly anticipated new Top Gear launched on BBC Two featuring new hosts Chris Evans and Matt LeBlanc. Chris Evans’ rebooted Top Gear airs tonight, everything you need to know! 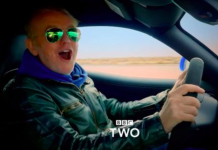 Top Gear is returning tonight on BBC Two, here's everything you need to know about the motoring show's reboot. 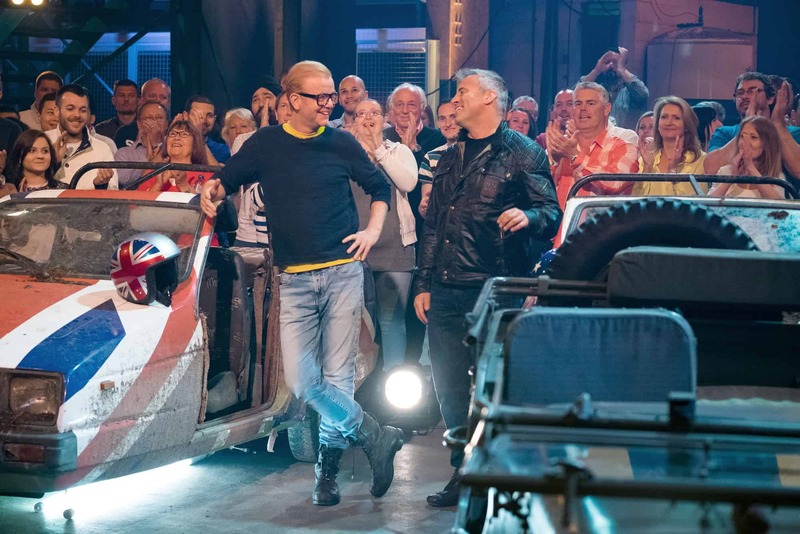 Chris Evans’ BBC Top Gear launch date confirmed! Chris Evans’ BBC Top Gear launch date has been confirmed. Chris Evans apologises ‘unreservedly’ after Top Gear Cenotaph stunt! Chris Evans has this morning apologised 'unreservedly' after backlash following a Top Gear stunt in London.